Training programs are very essential in assuring the competency of the people in terms of doing their work functions and other special tasks. Companies and businesses assure that there is a time for their employees to be trained and retrained so that their competencies in the work place will be retained in their minds. 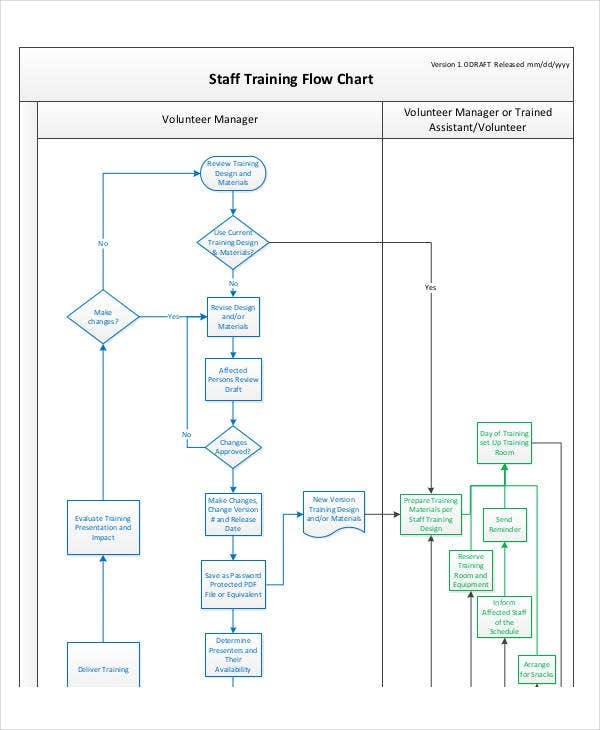 A training flowchart is an important tool as it allows the trainers and other people involved in the training program to see how the entire training process will flow. 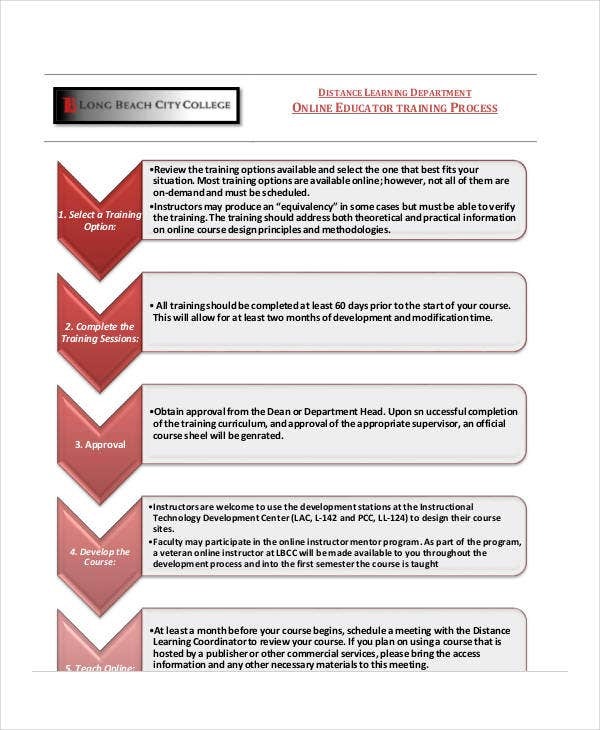 It gives the layout of the training and the items that are needed to be tapped to assure the efficiency of the program. 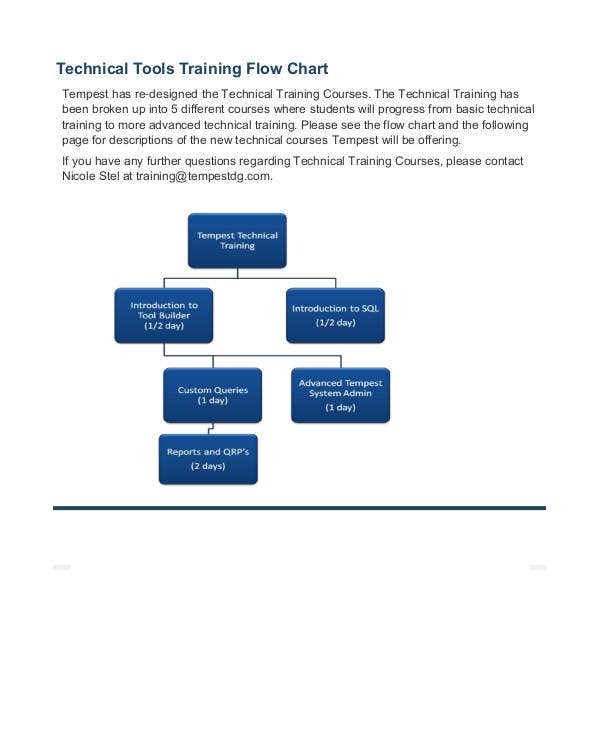 We can provide you with training flowchart samples and other Flowchart Templates used in other purposes. The first step to do is to analyze the training needs of the people who will undergo the training program. It can tackle the areas of weaknesses of the employees or the threats that allow the performance of the employees to lower. 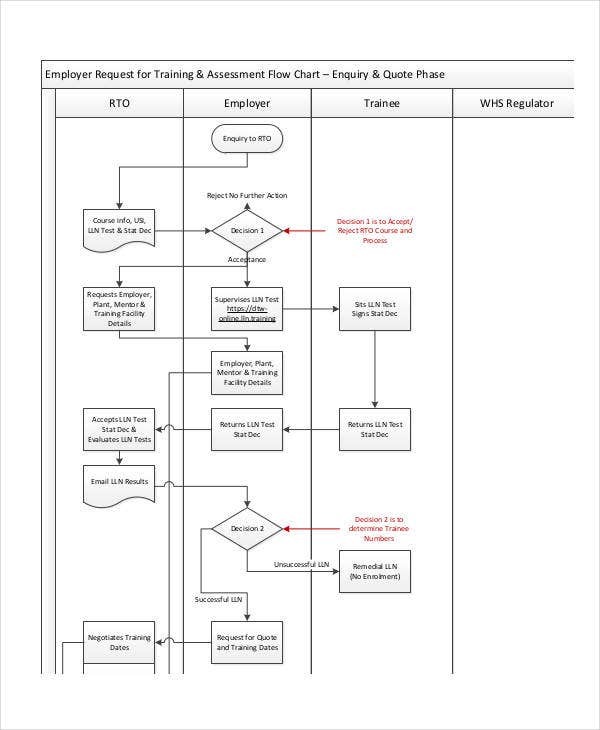 The next thing to include in the training flow chart is the review of the qualification framework in which employees are subjected with. 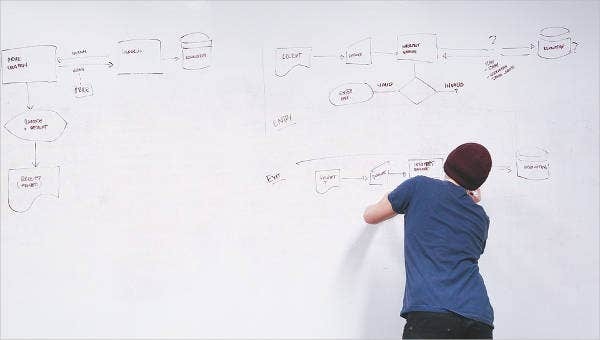 The performance of the employees may be affected by the level of requirements that they need to submit as some of these requirements may not be fully achievable especially when proper metrics are not considered in creating these requirements. 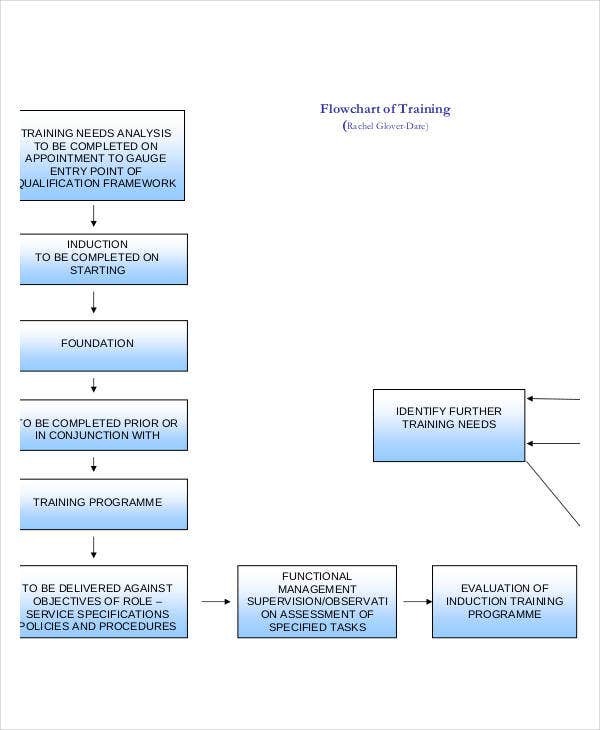 The foundation of the training process should then be listed. It is very important to know the purpose of the training and the foundations that help the training be a way of improving the quality of work in the professional environment. The entire training program must be specified and it should have the areas of improvement that are needed to be tapped. Service specifications and review of the role of each employee must then be restated and reviewed for them to know the purpose on why they are hired by the company and the competencies that they are expected to provide. 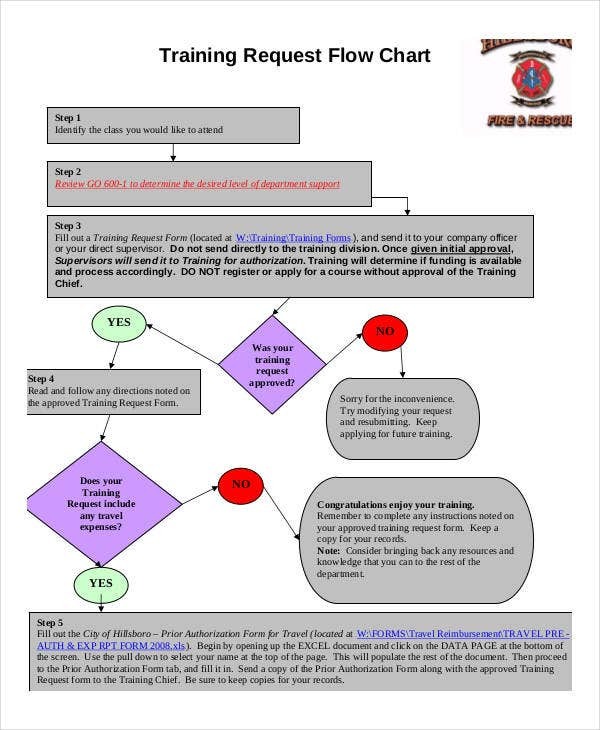 Other than our training flowchart, you may also view and download our Process Flow Chart Template samples. The observation of functional management supervision and how it affects the entire processes of a specific department or division. The assessment of the improvements of the specified tasks per employee. The evaluation of the entire training program and how it has affected the work processes, efficiency, and productivity of the employees. 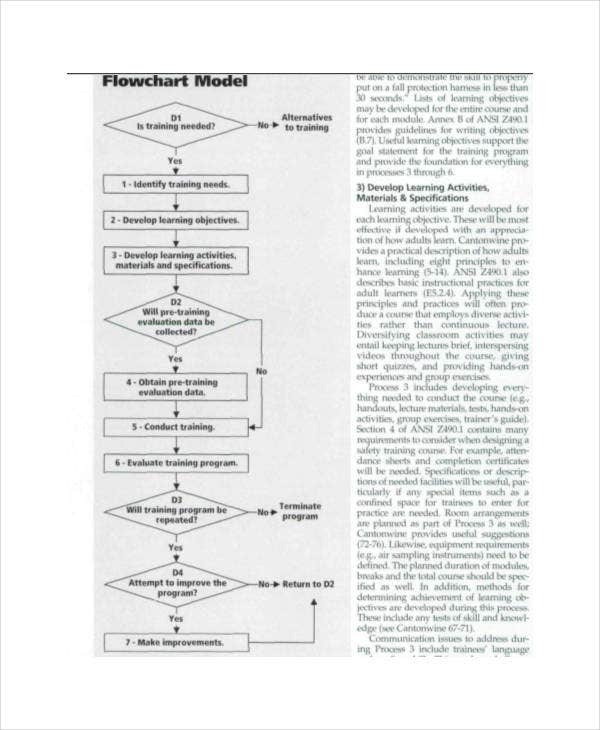 The final decision on whether a specific training program is effective or not. The identification of there is a need for further and more in-depth training depending on the result of the initial training done. 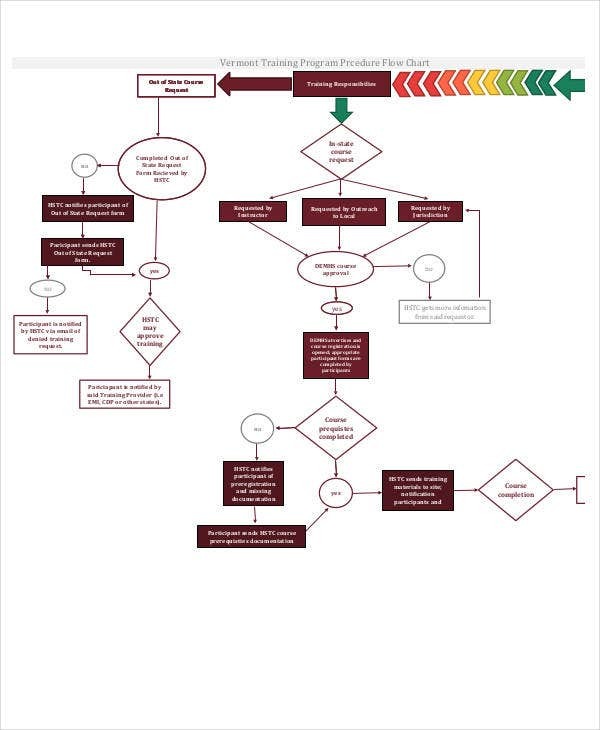 If you want to create your own flow chart may it be used for training purposes or other functions, you may download our Flowchart Templates in Word and use them as references.